Following the most recent update, we’ve received a lot of feedback regarding a few of the new features. While we continue to evaluate what, if any changes are to be made, we wanted to shed some light on some temporary solutions. Again, we are working towards more permanent solutions, the information below is just temporary/educational. 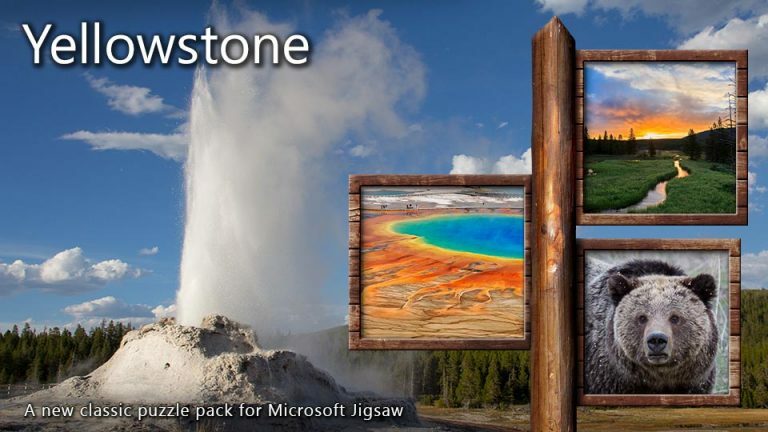 There are two menu screens that you can access, but may not be entirely obvious. The first is on the main title screen after the game loads. 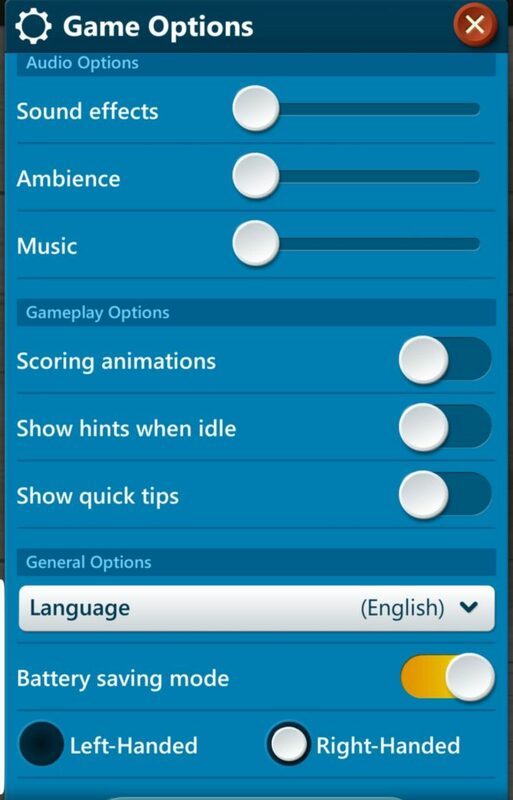 Once you’ve opened that menu select “Options” and you will be able to start changing your in-game settings. 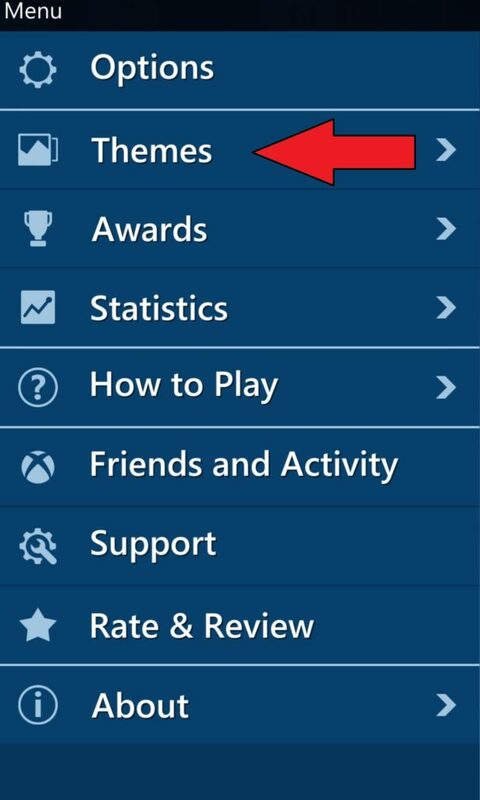 The other way to access your settings is via the inside game settings icon that will open the same menu as above. 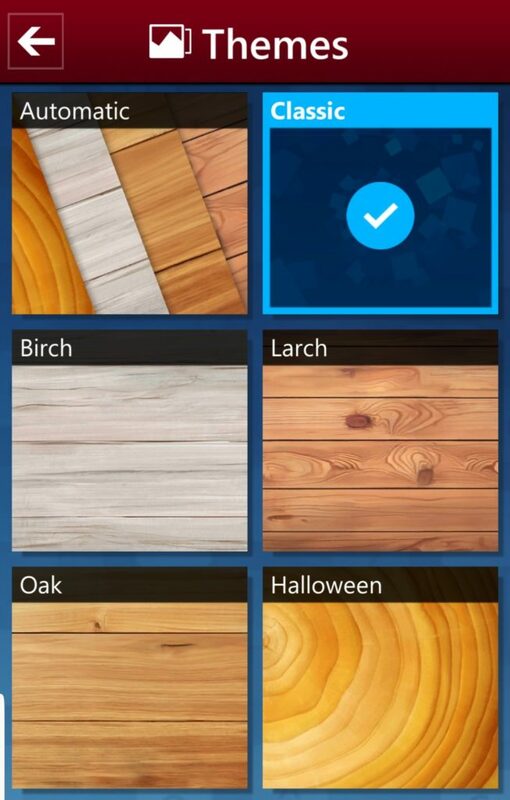 To change your theme you will need to first open your menu from the “home menu screen” from there select “themes” once that menu is open you will have the choice to change your theme setting from one of SIX themes. To toggle these on or off open the settings menu either on the home screen, or via the in-game menu. From there you will find a slider that will allow you toggle these features on, or off. new maps will not load still stuck on maps from 2017 /2018 august ? 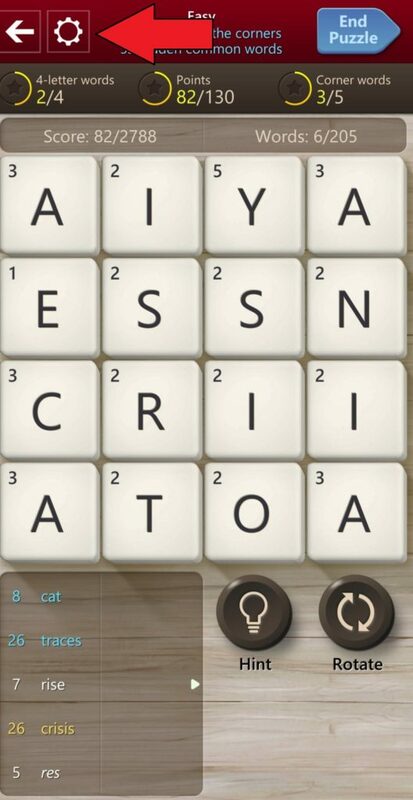 Can you sync adventure progress between this app and the Wordament part of Ultimate Word Games? I love the new wordament! I must admit, initially I was disappointed, but soon was convinced otherwise. I often will play in public places whilst waiting, and like that I can silence all the sounds in game options. Unfortunately I cant silence the ads? It is very embarrassing when you are in a quiet public place and all of a sudden there is an ad blaring. It would be great to also be able to have a setting that toggles all ads sound. The ad itself sometimes will have a no sound button, but I normally aren't fast enough to toggle it. A universal setting would be suberb. So disappointed in the recent changes to Wordament. It was almost the perfect game as it was. The interface is much slower and more clunky. Missing seeing the countries of the players. No longer able to see your total score in relation to your Frenemies or the top players. Too much pop and sizzle (bloat) has been added. Hoping you reconsider bringing the old Wordament back. I think that the word was 'frenemy', bloody Americanisms. The version for Android no longer supports Danish, and it cant load the statistics from the cloud. Its seldom that the App can show how it got the words when you click on them. Usually it highlights only 3 or 4 letter which are all wrong. You need to restore the game stats that have been earned or refund the money paid by premium users. The new version is not good. Please, leave the option to choose the old one! 1. "Show hints when idle", as shown in the screenshot above, is not an option on the Android Version of the game. Also, missing in the screenshots above are the Ads. a. The "Levels" and "Achievements" I have achieved on the PC version of the game are not reflected in the Android phone version of the Game. 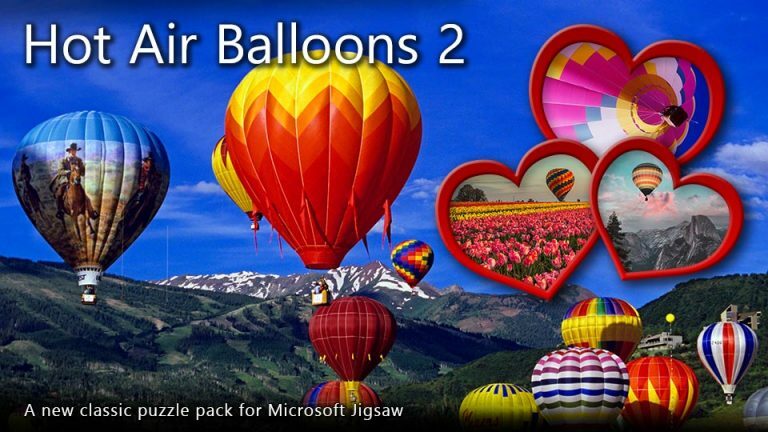 b. I purchased the "premium" version of the Microsoft Ultimate Word Games so that I would not have to see the ads. Please recognize this purchase in the Android phone version of Microsoft Causual Word Games on Android phones and remove the ads. 3. The Statistics tab on Microsoft Ultimate word games has had "Coming Soon" for the display of "Frenemies" since it's inception, Please make "Soon" happen quickly. 4. The Statistics tab on Microsoft Casual Word Games for Android Phones does not show the same statistics that were shown in the previous version of Wordament. Please bring back all categories of the historical version of statistics to both the Phone and PC versions of Multiplayer Wordament. 5. 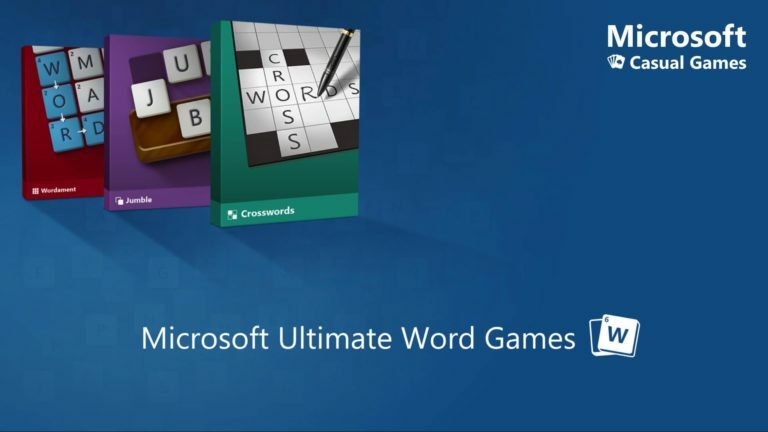 Please decide if the Microsoft Word games are going to be "Ultimate" or "Casual" and use th same name for both the PC and Phone Versions of the game suite. 6. Please add a setting that would allow a particular word game (single or multi player) to be the "default" game when starting to play Microsoft Ultimate/Casual Word games. Making it faster and easier to get to the game that a player really, really, really wants to play. Just put the original back in the Apple/Google store and call Wordament Classic. It worked for Coke years ago. Problem solved.